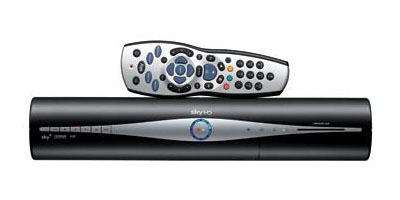 New Sky customers, order your Free Sky+ HD box today and receive Sky Installation, Reward Voucher and Sky TV on only a 12 month contract! Free Broadband & weekend calls. Access 38 popular channels, 11 HD channels and 240 satellite channels. You can upgrade to additional packs at anytime! HURRY LIMITED ONLINE NEW CUSTOMER OFFER!